The majority of Canadians are simply not prepared for retirement. And for those without employer pensions, the problem is even worse, since the Canadian Pension Plan does not provide enough to avoid poverty without other savings. If you’re among the many Canadians who haven’t planned enough for retirement, don’t despair. In this article, we’ll share some of the best retirement planning secrets. With the right plan, you’ll be right on track for a happy, comfortable retirement. If you have any spare cash for an RRSP, enroll as soon as you can. A Registered Retirement Savings Plan (RRSP) lets you grow your money tax-free, which makes it much easier to save. You’ll only pay tax when you remove the money in your retirement. Your tax rate at this time should be lower. You can set up an RRSP at any bank, insurance company or trust company. It’s better to start saving sooner than later. RRSPs have an annual contribution limit, so it’s better to add to it regularly. Many employers offer help for employees planning for their retirement. They may provide a bonus to employees buying stock, adding to its value. Or, they may have an optional retirement plan where they add to your contributions. This is basically free money for your retirement. Employers are happy to offer these programs to encourage employees to stay with the company. You owe it to yourself to use these programs! Talk to your HR department to see what your options are. Retirement planning can be easy to put off because it seems so far away. The truth is, it is never too early to start preparing. It may seem obvious, but the best way to prepare for retirement is to save! Keep a monthly and annual budget plan that includes contributions to your retirement savings. While this may mean cutting down on some luxuries now, it will be worth it in the long run. More and more retirees are taking on part-time work. The money is a major reason, but it isn’t the only one. A part-time job can reduce a lot of retirees’ stress about money. Knowing you have an income besides your pension and savings makes it a lot easier to feel good about your finances. You can also keep certain employee benefits too, like dental coverage. Plus, many retirees choose to work simply because they enjoy it. Having a part-time job in retirement can allow you to still live a retired lifestyle while having the mental, physical, and social benefits of working. An annuity can make it much easier to live comfortably in retirement. It is another form of investment where you invest now in order to get paid back monthly later in life. You could set up an annuity for your retirement. It is like receiving a monthly paycheque to supplement your pension plan. 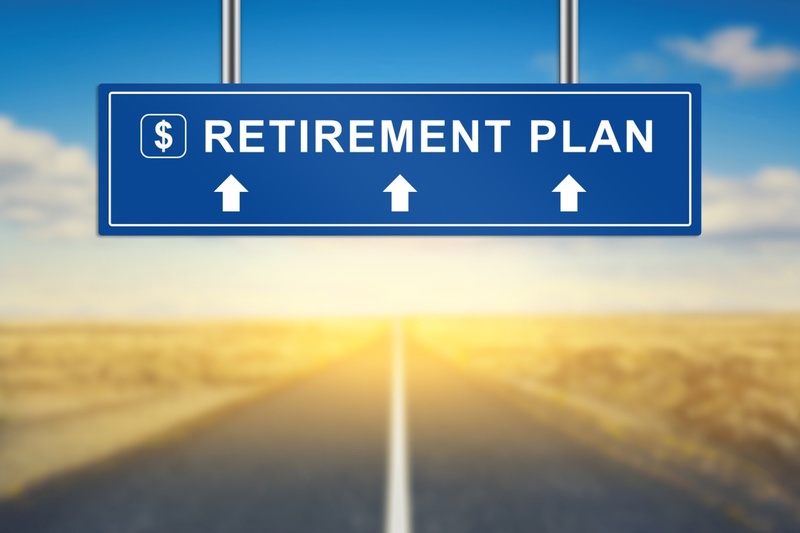 Retirement planning doesn’t have to be daunting! With these five tips, you can get ready for a comfortable retirement, without having to stress too much about your savings. Do you have more questions about getting retirement-ready today? Contact us for more information!